Auto-Trail Frontier motorhomes are the largest in Auto-Trail’s collection, making this range the ideal travelling companion for families of all sizes. 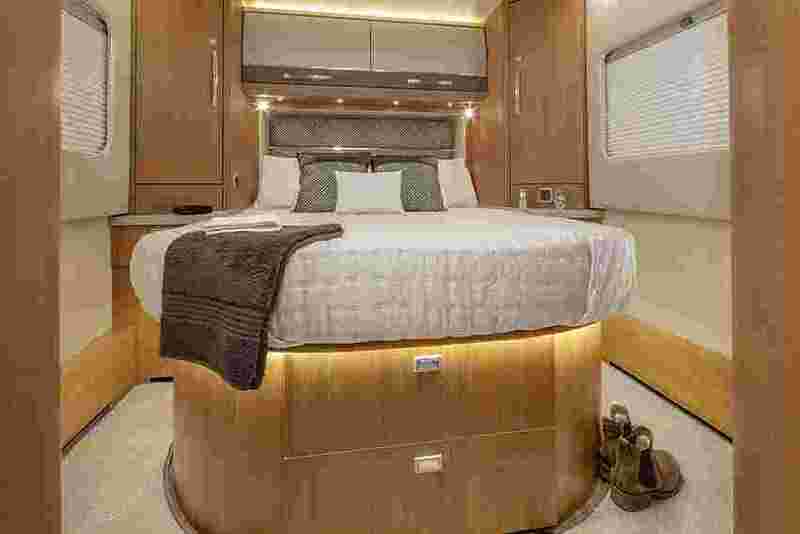 The newly extended range now benefits from updated luxurious furnishings and further storage upgrades to keep the interior both practical and stylish. 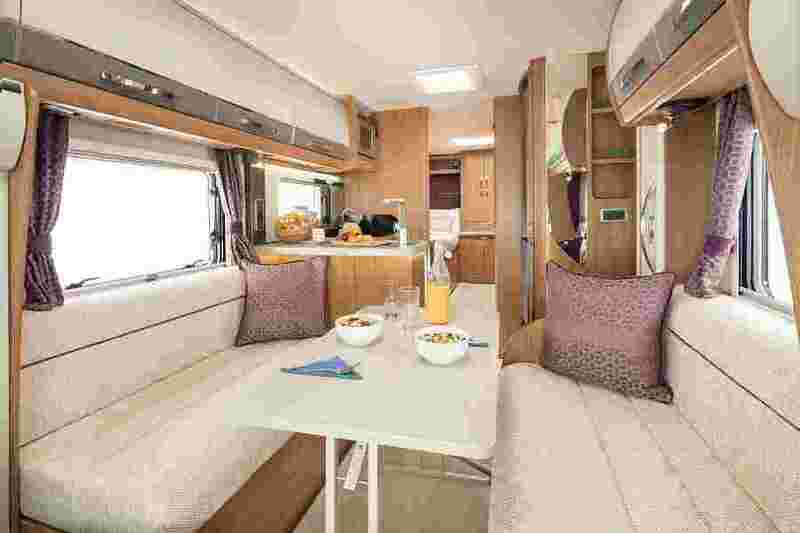 Bikes, extra luggage and indeed the whole family have a home in the spacious Auto-Trail Frontier motorhome range, thanks to a choice of desirable layouts for hassle free living whilst on the road. 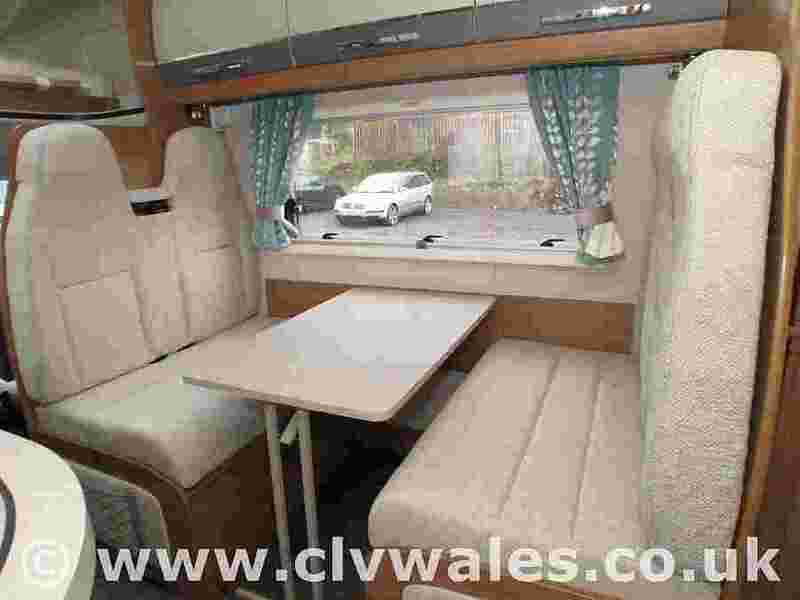 Discover our Auto-Trail Frontier motorhomes in stock here.